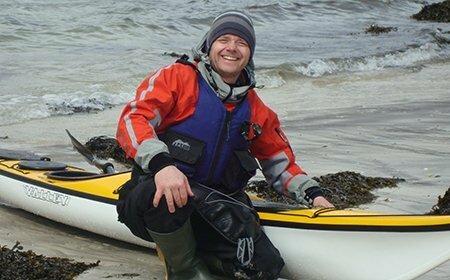 Murdo Fraser grew up in the North West Highlands and is a BCU level 3 Sea Kayak instructor with fifteen years of experience. Murdo was brought up in Kintail in the North West Highlands of Scotland and went to school in Plockton. 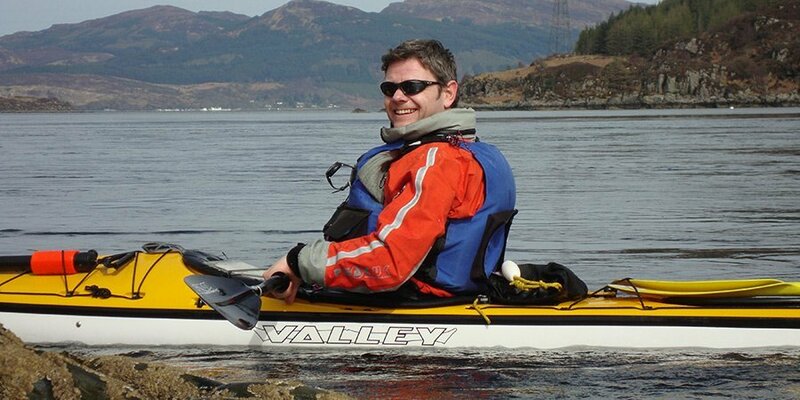 He currently works as a marine engineer based in Kyle of Lochalsh and has been kayaking for almost 15 years, 8 of which as a BCU Level 3 sea kayak instructor. His exceptional coaching skills aren’t confined to the water. He has been a shinty youth coach for twelve years taking the local team Kinlochshiel on to win two national finals and national youth coach of the year 2011. A real all rounder in the outdoors, Murdo gained his Summer Mountain Leaders award in 2003 and has been an active member of the local mountain rescue team for twenty years. When not out on the water he will be found skiing, mountaineering and generally enjoying the outdoor environment.